Last month I received a free copy of the Learn to R.E.A.D. Curriculum Notebook and the R.E.A.D. Review Pack from The Crafty Classroom to review. This language arts program is designed to be a fun, hands-on curriculum perfect for children who have just finished learning their letters and letter sounds. I’ve actually been using it with my first grader, Boo, because reading has been quite the challenge for her. I only recently realized that was she needs in order for reading related lessons to stick is fun hands-on material. 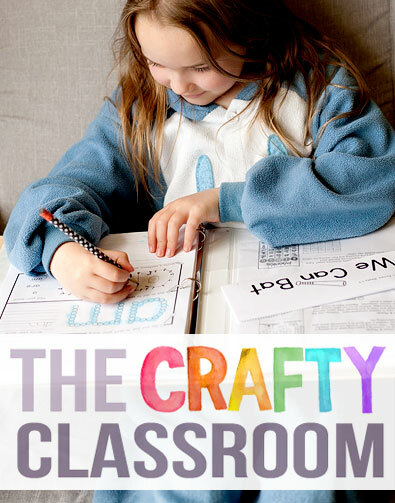 I imagine the Alphabet Curriculum Notebook or Bible ABC Curriculum Notebook that are also from The Crafty Classroom would have been great for her to use in preschool. In fact, I will very likely buy one of those to begin using with my three year old soon. The Learn to R.E.A.D. Curriculum Notebook has been the perfect next step for Boo’s learning-to-read journey. The Learn to R.E.A.D. 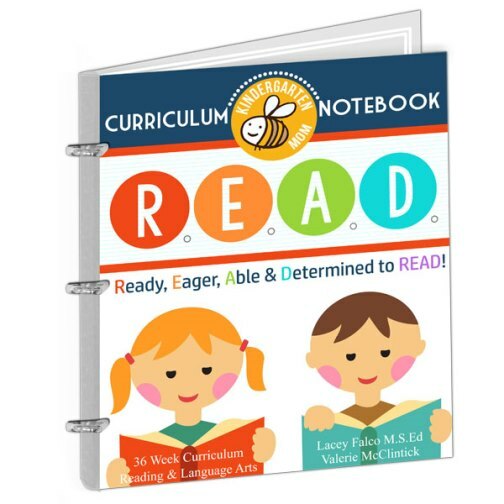 Curriculum Notebook is a 36-week Curriculum that’s intended to be used four days a week. 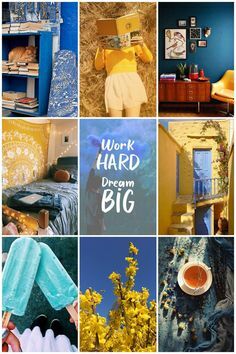 We’ve actually been moving at a slighter faster pace because Boo will often beg to do two or three days at a time (which is a good thing, since she also spent a week at camp, and half a week at her grandparents house). Each day, Boo begins with a warm-up that we slipped inside the plastic cover of her notebook so she can use a dry-erase marker. The warm up includes activities like drawing hands on a clock to show what time it is, and determining what the weather is that day. We rarely do ALL the warm up activities, but it’s a great way for her to go ahead and get started with her school while I grab myself a cup of joe. The downloadable PDF for the Learn to R.E.A.D. Curriculum Notebook includes 785 pages of activities. The curriculum begins by introducing one simple word family like words that end in am then at the next week, followed by at. Each week so far has also introduced a few new sight words. In each of the first four weeks we also worked one part of speech each week, nouns, pronouns, verbs, and so on. Each week, we go through a set of activities that are different each day, but repeat every week, with the new words we’re working on. Every day includes multiple fun activities that Boo loves to do, such as a word search, connect the dots, a maze, making a paper crown, or phonics bingo. In week five we hopped over to the R.E.A.D. Review Pack and worked on letter blends for a week, with some fresh, new fun activities. The R.E.A.D. 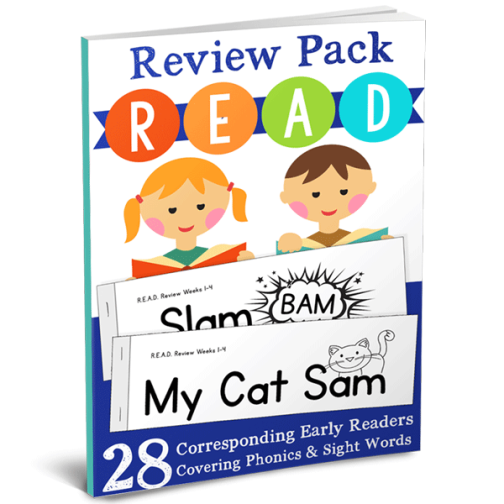 Review Pack is a set of twenty-eight early reader booklets. We spend a week going through four booklets (one a day). Each of these corresponds to word families and sight words that we worked on in the previous weeks. After the time we’d spent learning these, Boo was able to read the booklets confidently, which she was super excited about. I asked Boo her thoughts and she said, “I love it. 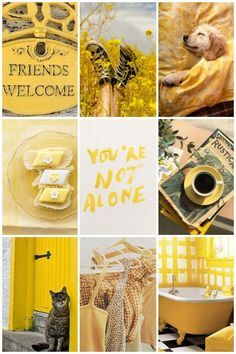 It’s actually fun.” When asked her favorite part she replied, “Reading the words. 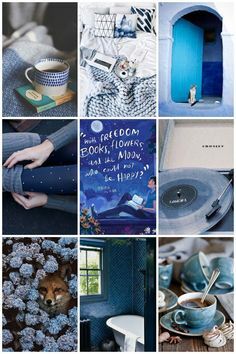 I love that I can read them.” Which seriously gave me all the feels…even if there’s about a 97.2% chance she just said that because she thought it’s what I wanted to hear, especially because she gets super excited every time she gets to do a maze or connect the dots page. Be sure to hop over to the Homeschool Review Crew link-up to see what other reviewers have to say about this curriculum as well as other products from The Crafty Classroom.